Comedian Rob Cantrell has been seen on several TV networks, he has made appearances most recently (2013) performing sketches on Comedy Central’s “Colbert Report with Stephen Colbert” and FX’s “Totally Biased with W Kamau Bell”. Cantrell wrote and stared in his own web-series titled “Universally Speaking with Rob Cantrell” made exclusively for the Bonnaroo music festival’s video channel, directed by Dan Powell (Ugly Americans, Inside Amy Schumer). Cantrell acted in a video promo for HBO’s “Flight Of The Concords” and was a cast member of the hit “Off Broadway” play “The Marijuana-logues”. Rob was a top ten finalist on the very first season of NBC’s “Last Comic Standing”. 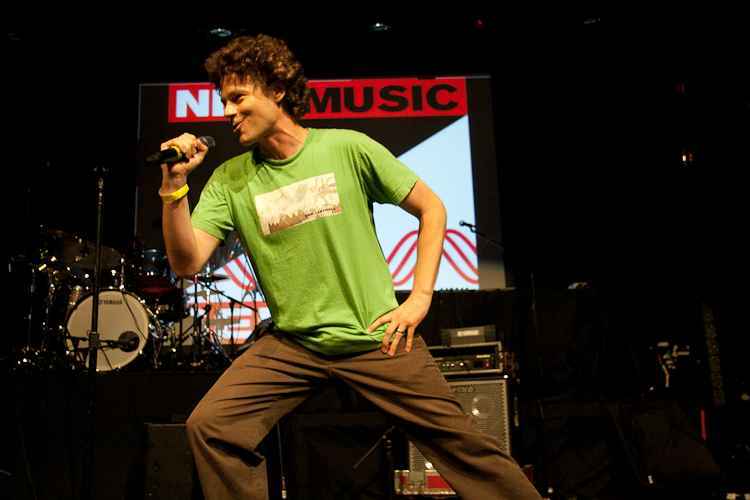 He has performed ‘Stand-Up’ comedy at Bonnaroo and the SXSW music/arts festivals. Rob has released a popular Stand-Up album (2009’s – Keep On The Grass) and a comedy music album (2013’s – Dreams Never Die), both albums can be heard in heavy rotation on ‘Sirius XM Satellite’ radio. Rob is based in Brooklyn, New York.